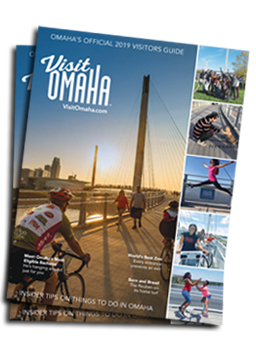 Omaha's trail system is appropriately called Paths of Discovery - each twist, each turn, winds through a different part of the city. More than 85 miles of paved, interconnected trails have been developed, creating a nature wonderland for walkers, joggers, bicyclists, skaters, and cross-country skiers. The system is also accessible to people with disabilities. Each path offers unique scenery including lakes and wildlife. Note to mountain bikers: THOR (TrailsHaveOurRespect.org) is a great resource for more specifics about the area’s trail system.